The world is full of unusual people attempting to do unusual things. These characters provide a lot of entertainment for the rest of us, and the internet is definitely far more fascinating because of them. People seen to have a knack for coming up with some truly bizarre ideas and it is amazing that they never shy away from trying to execute them. This list features the antics of these kind of people and these are 10 things you should definitely not try at home. 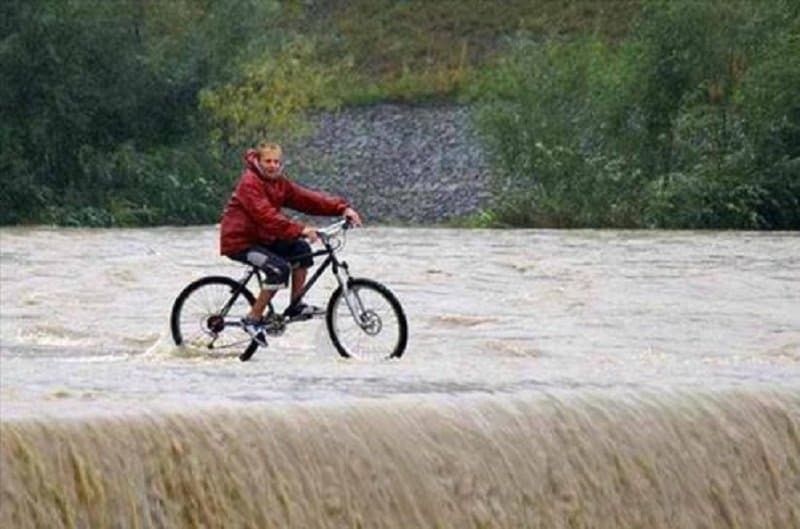 This cyclist seems to have clearly lost his way and thinks that the road will begin again at the bottom of the waterfall. 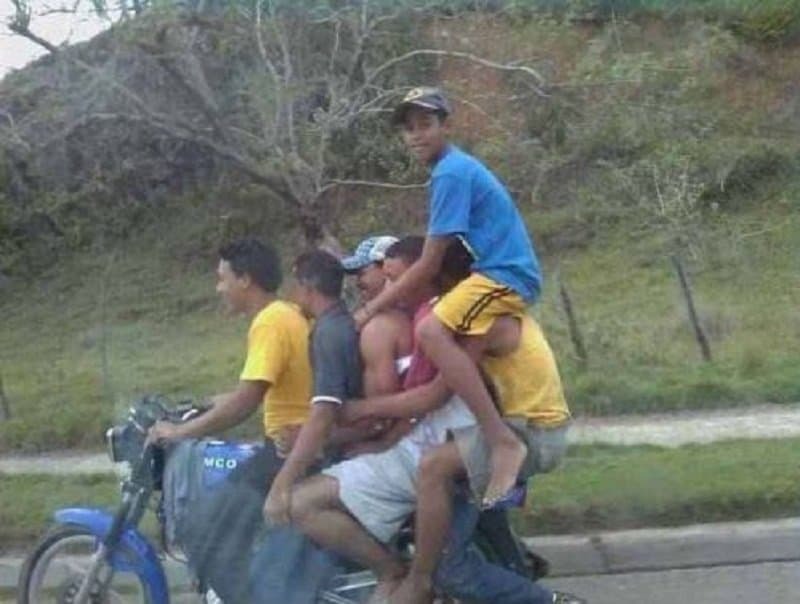 Usually this type of daredevilry is reserved for the circus, but these guys have a special treat reserved for passerby’s on the street. Moving can be quite a pain. 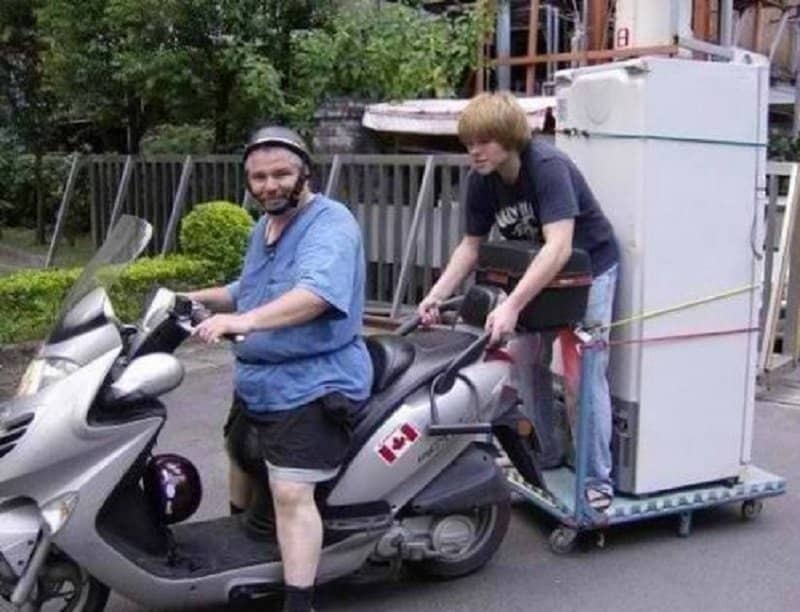 It can become painful if you attempt moving your fridge like this. 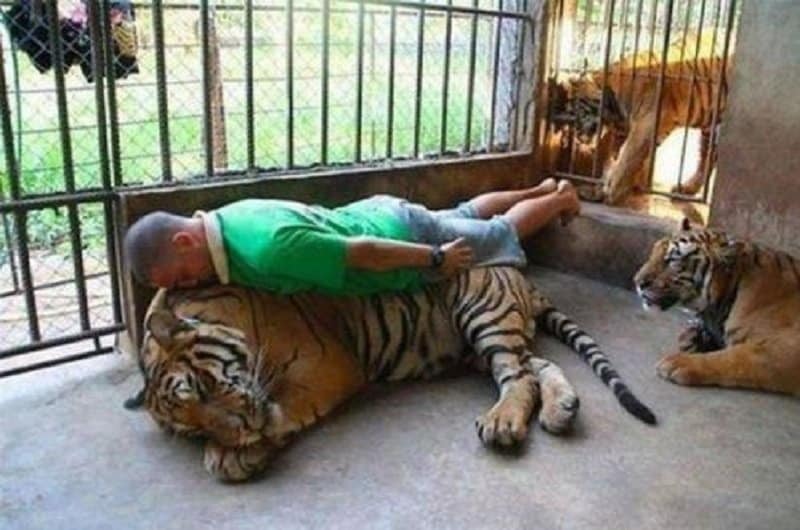 This person thinks that he can bring back planking by risking his life. 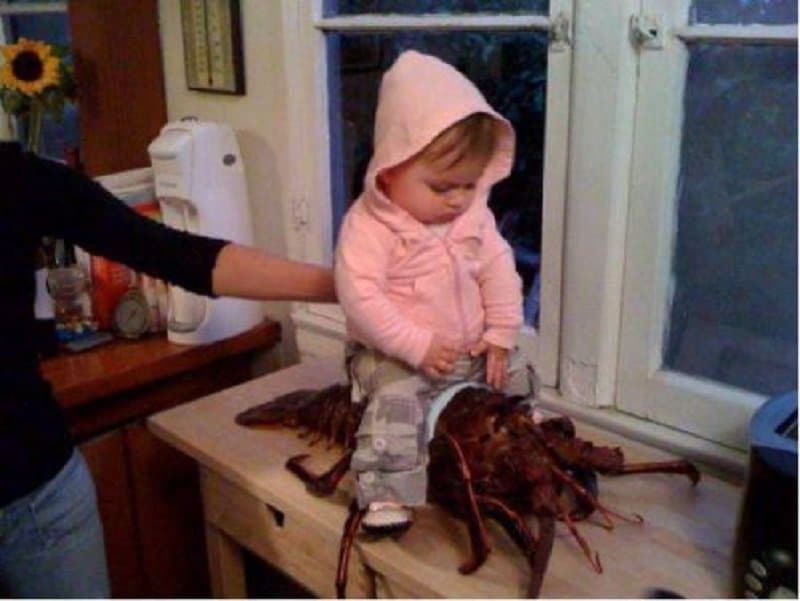 Being a parent can be confusing at times, and these parents are clearly very confused. 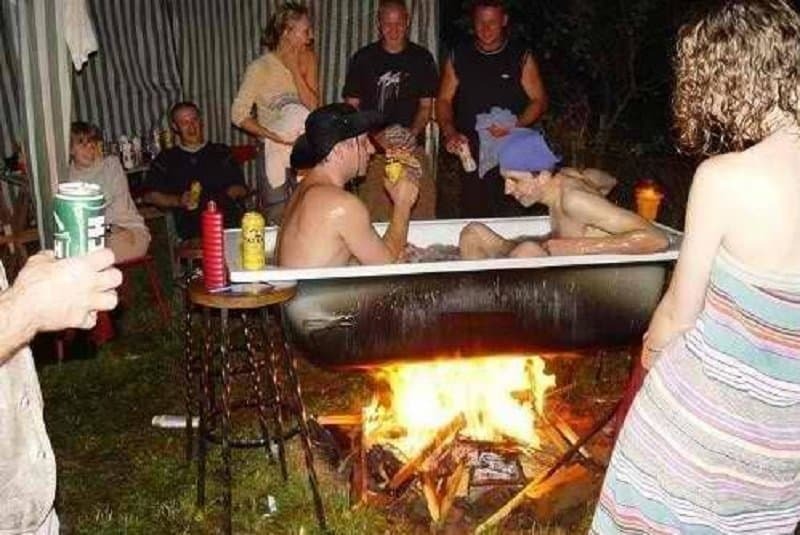 You do not want to eat the bad meat that is cooking on top of this bonfire. 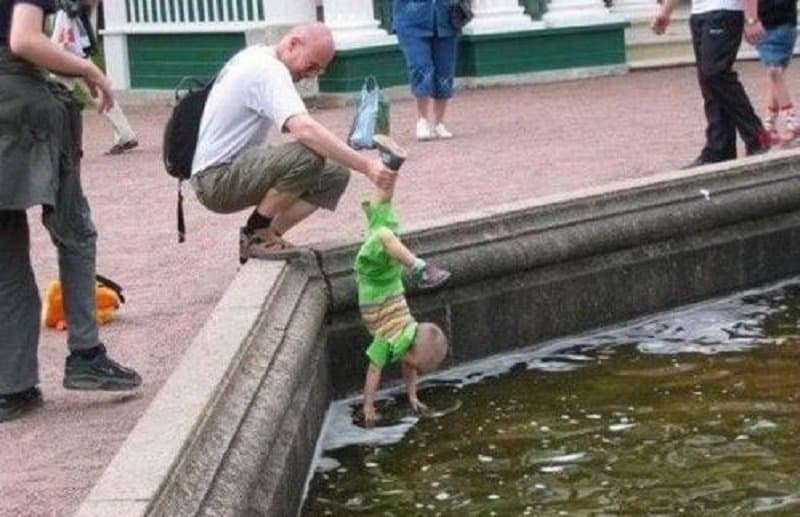 Is this parent helping their child play with water or inflicting some kind of horrible punishment? 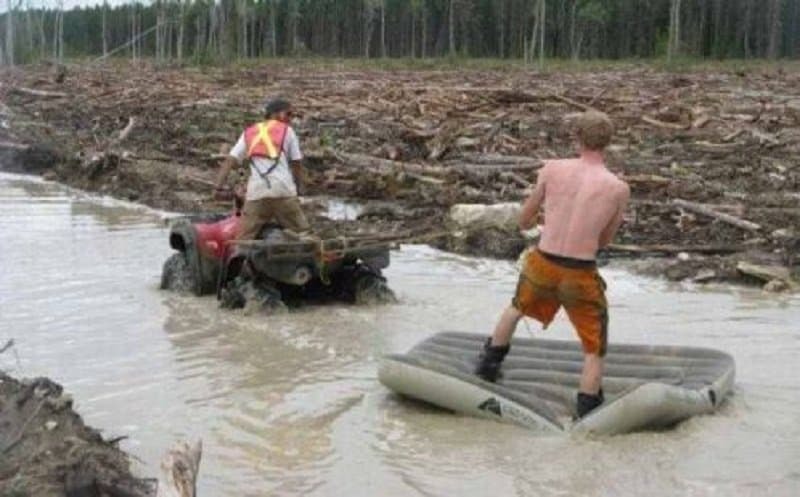 These guys seem to have invented a new water sport that no one else in the world will ever try. 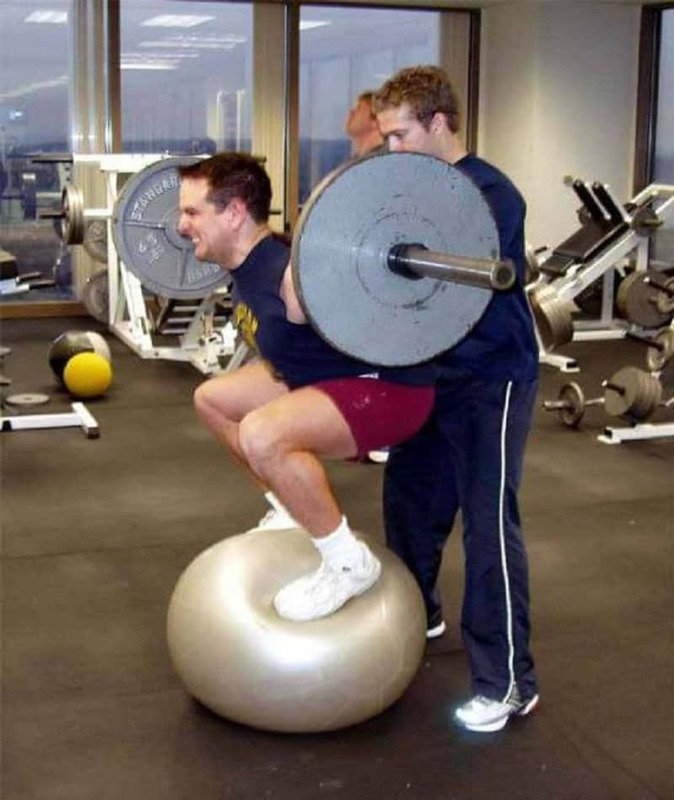 This guy seems to have his exercise routine mixed up pretty badly. 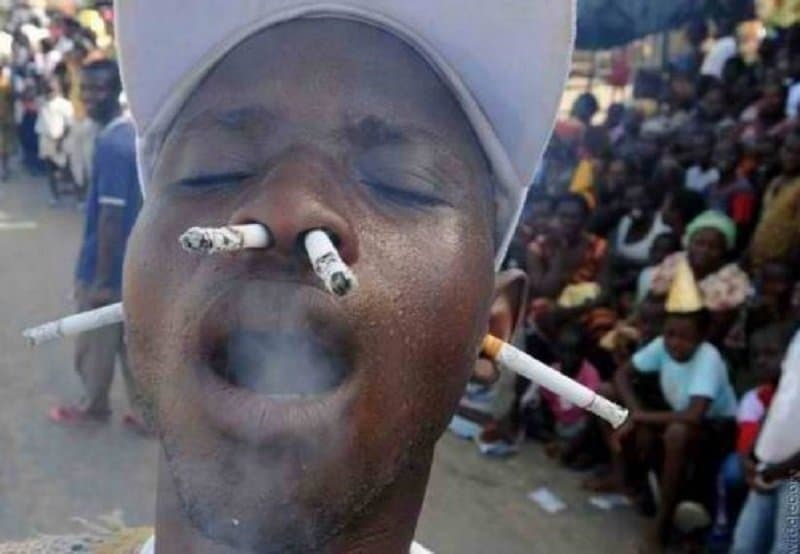 If you ever needed proof that smoking is addictive, look no further than this gentleman right here.